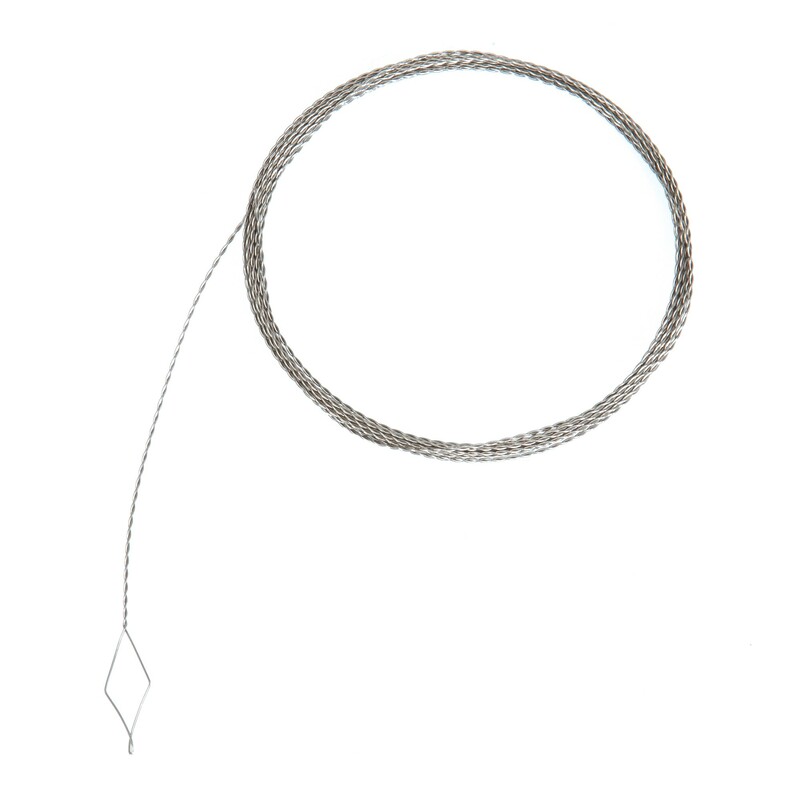 The Middy Diamond Elastic Threader from Middy is 2m long and is super tough and reliable. FREE Delivery on all Middy Pole Accessories over £100!! !